This essay is a version of a post previously published at dobooku.com. For some time now, footbridges have been a contemporary design phenomenon due to both the unimaginable proposals born from a structural expressionist approach and the radical slenderness of some footbridges constructed through exquisite structural analysis. But what comes after visual and structural languages? And what lies beyond slenderness? In physics, sublimation refers to the transition of a substance directly from the solid state to the gaseous state without passing through the intermediate liquid phase. In psychology, sublimation is the transformation of unwanted impulses into something less harmful. In footbridge design, sublimation might be described as the transition toward visual dissolution, a preliminary step in moving forward from visual beauty and from slender structures. The aesthetic approach to astonishing footbridges is always related to visual perception. Nice, smooth and stylish designs, with an often complex structural behaviour, invite us to enjoy footbridges through visual delight. But could another design approach be possible if it addressed other senses rather than relying on sight alone? The answer is yes. It is necessary to design beautiful footbridges for visually impaired people. 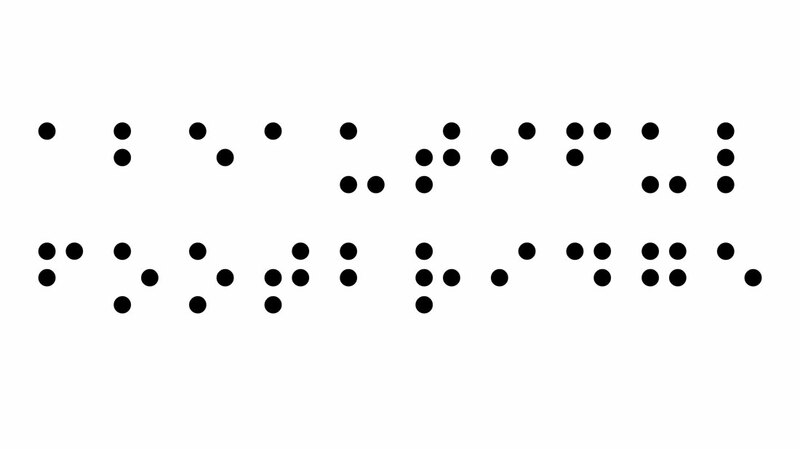 A beautiful footbridge, in Braille. COLLELL, G. «Sublimation (footbridge transition)» edited by Footbridge 2017 Berlin – Tell a Story, V International Footbridge Conference, 2017. COLLELL, G. «Sublimación o disolución visual en el diseño de pasarelas» edited by Dobooku, 2017. AA.VV., «Structures and Architecture: Beyond their Limits» edited by Paulo J.S. Cruz. Taylor & Francis Group, 6000 Broken Sound Parkway NW, Suite 300, Boca Raton, FL 33487-2742 CRC Press 2016.